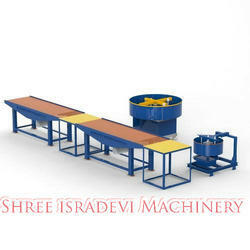 Owing to the presence of expert engineers, we have been able to offer Concrete Block Making Machines. 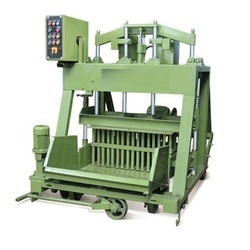 This block making machine is designed by utilizing top grade material and advanced techniques in fulfillment with international quality norms. 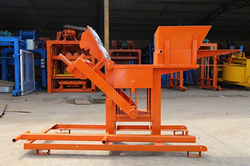 Our provided block making machine is suitable to for any kind working site and with no requirements of pallets. 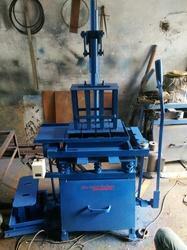 As well, this block making machine can be availed from us at affordable prices. 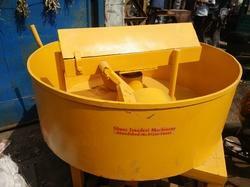 We offers very comprehensive and low maintenance Pan Mixture Machine for construction & paver moulding. 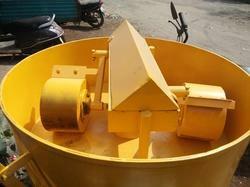 We offer notch quality Concrete Pan Mixture that have gained wide appreciation for its quality standards. Designed in compliance with international quality standards these Concrete Pan Mixture provide with a base plate, Two side plate. 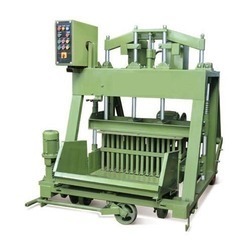 We “Shree Isradevi Machinery” founded in the year 2014 are a renowned firm that is engaged in manufacturing and trading a wide assortment of Chair Mould, Concrete Mixer Machine, Vibrating Table, Paver Block Rubber Mould, Pan Mixer Machine, etc. We have a wide and well functional infrastructural unit that is situated at (Gujarat, India) and helps us in making a remarkable collection of products as per the global set standards. We are a Sole Proprietorship company that is managed under the headship of "Mr. Mitesh Panchal" (Proprietor) and have achieved a significant position in this sector.